Andile Matukane, the founder of Farmers Choice. In Magaliesburg in Gauteng the Farmers Choice founder, Andile Matukane, is known as “the Spinach Lady”. Both her parents are teachers and farming never crossed her mind as a career option until she ended up working for various agricultural companies after she graduated. Today Matukane manages Farmers Choice, providing training services within the agricultural sector. 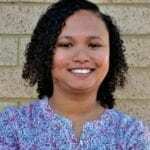 She’s particularly passionate about enlightening unemployed black youth about the many different career opportunities within the agricultural space. Her eyes opened to all the amazing possibilities when she started working for the Dry Bean Producers’ Organisation and later Dicla Training and Projects, promoting entrepreneurial skills within the farming community. Farmers Choice assists upcoming farmers by mentoring and changing them. The company has also partnered with FarmGro Trading and Projects, a Nelspruit based agricultural service provider. They now offer AgriSETA accredited short courses for often destitute youth. Make no mistake, however. Matukane doesn’t only flourish in boardrooms. Her company also produces spinach, cabbage and onions, as well as dry beans. Farmers Choice might be a new venture, but it is already supplying Spar and Food Lover’s Market stores in Gauteng. In the future, Farmers Choice could be providing vegetables to stores elsewhere. She’s particular passionate about her graduate placement programme. 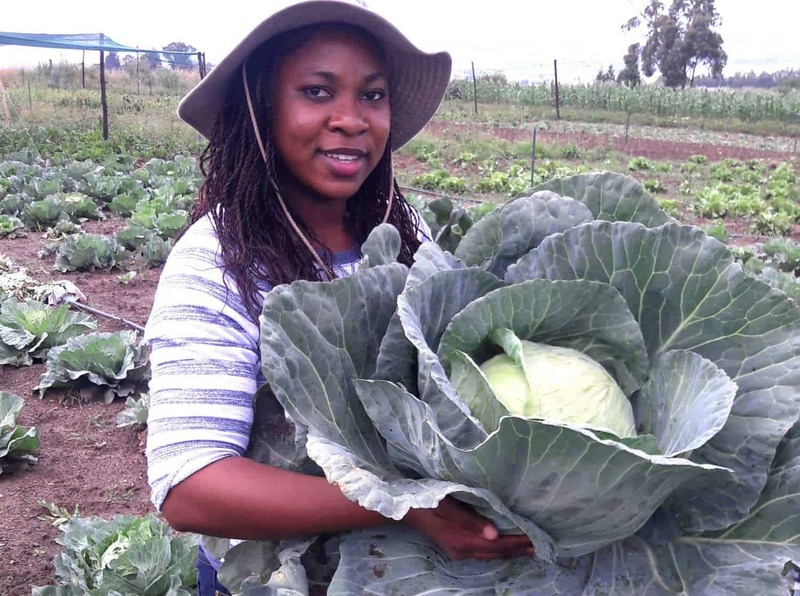 Matukane started Farmers Choice on her own. “As I continued farming, two permanent guys got involved to help out with planting and other production requirements.” She later employed more temporary workers to assist with picking and general farm maintenance. Join agricultural groups, such as the African Farmers’ Association of South Africa (Afasa), to benefit from information-sharing and some of the opportunities shared through related organisations and forums. Save some cash. It doesn’t have to be a lot of money, but you’ll need some cash and loads of determination to do your own thing. Matukane never had any financial support from organisations nor stakeholders, but used her own savings. Start with what you have. Ask family members to assist. Gain as much information about possible sponsorships. Also, don’t expect any returns without investing yourself.